Watch out all ye slay queens! You are no longer welcome in Parliament. 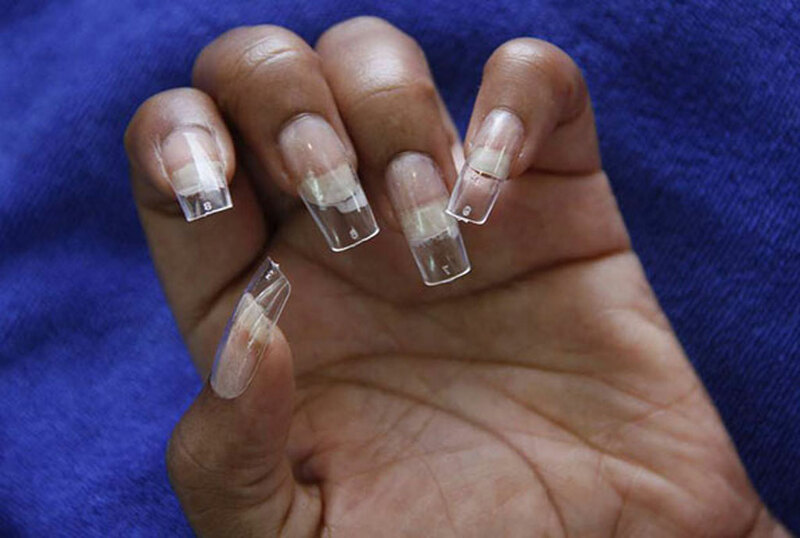 Mr Nduga told BBC he had imposed the ban after Deputy Health Minister Faustine Ndugulile had raised concerns about the health risks posed by fake nails and eye lashes. “Lawmakers are also prohibited from wearing short dresses and jeans to parliament,” Mr Nduga said.